Are you going outdoors for spring break? Have an adventure planned this summer? Send us your stories and photos. Selected submissions will appear here. SCDNR’s Heritage Trust Program is accepting applications for interns on the high school, undergrad and graduate levels. See if you qualify for any of these exciting opportunities. Do you have a great outdoor shot you’d like to share? Why not enter the South Carolina Wildlife magazine/Hampton Wildlife Fund photo contest? The deadline is Feb. 15, 2018. Check out contest rules and past winners at www.scwildlife.com.  SCDNR is now accepting applications for summer (2018) internships in wildlife management and freshwater fisheries. Here’s what you need to know. If you are 14 to 18 years old and would like to try the sport of rowing, the Columbia Rowing Club is offering lessons on the Broad River near downtown Columbia.